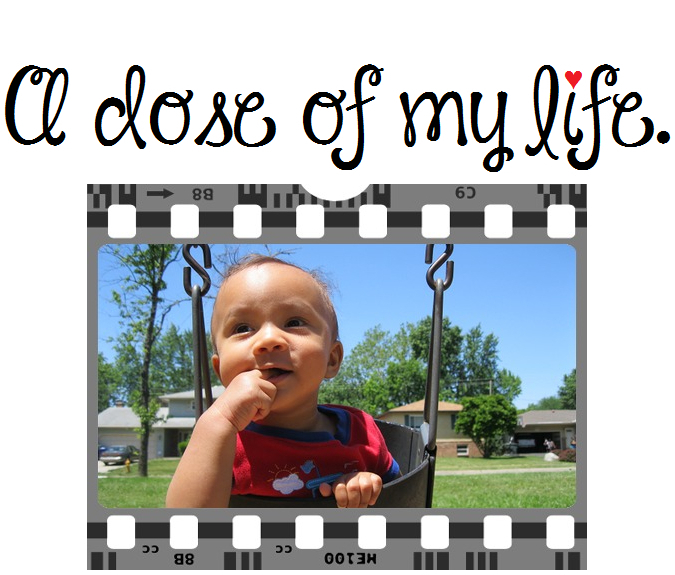 reason | A dose of my life. You make me happy. Today’s Affirmation: I am thankful for the many reasons I have to smile. When life gives you a hundred reasons to cry, show life that you have a thousand reasons to smile. Today’s Affirmation: I wake up today with strength in my heart and clarity in my mind.